Being established since 1997 and with many more years experience, Preferred Joinery are a Liverpool based company and are in easy reach of all the local areas including Liverpool, Wirral, Runcorn, Warrington, Skelmersdale, Southport and all surrounding areas. We welcome both commercial & domestic clients offering Bespoke Casement & Sash Windows, Staircases, Porches & Doors all in Hardwood/Softwood and guaranteed quality work at all times. Preferred Joinery started by Michael Riddick. Michael and his colleagues have decades of experience in the joinery and building/construction industry covering all sections of the market, including 'Modern and Traditional' joinery and 'Period Window Frame Constructions'. 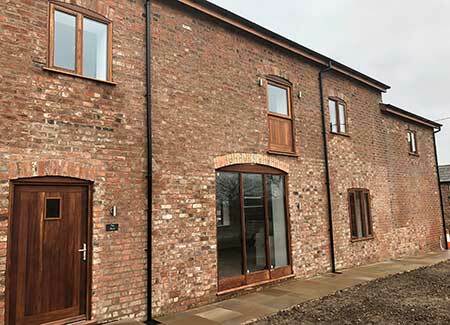 Whilst general joinery and the manufacture of window and door frames is the main focus of the business, from the early days it has also built a reputation in a number of other market areas including 'Traditional Period Joinery' and 'Conservation Window' frame sectors. 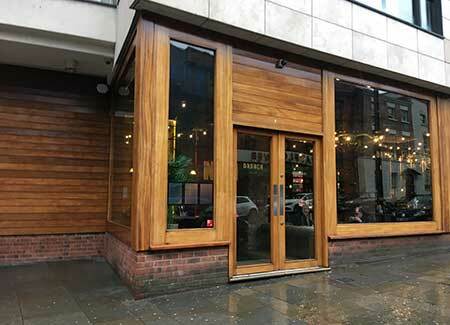 The Company operate from a modern well equipped joinery workshop in Liverpool and have built a reputation for manufacturing high quality joinery items using the best materials available together with first class workmanship. 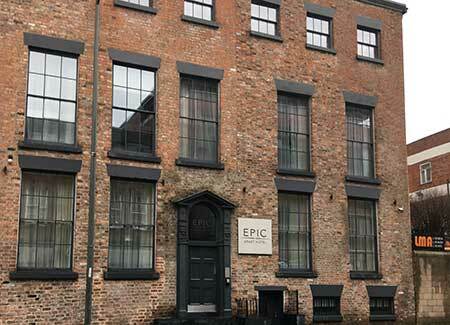 The company has provided effective traditional joinery solutions including refurbishment and reconstruction of period property in the regeneration of Liverpool's old buildings. We offer the complete personalised service that will meet your own specific needs and at the right price. Preferred Joinery are one of the areas most experienced property maintenance companies. We only utilises established tradesmen who have been serving the local community for many years, with the knowledge and experience to match. We believe strongly in understanding the needs of our customers and our business is developed specifically to meet those demands. Our aim is to work closely with our customers, working to tight deadlines, helping you keep within your budget and selecting appropriate products for the job. 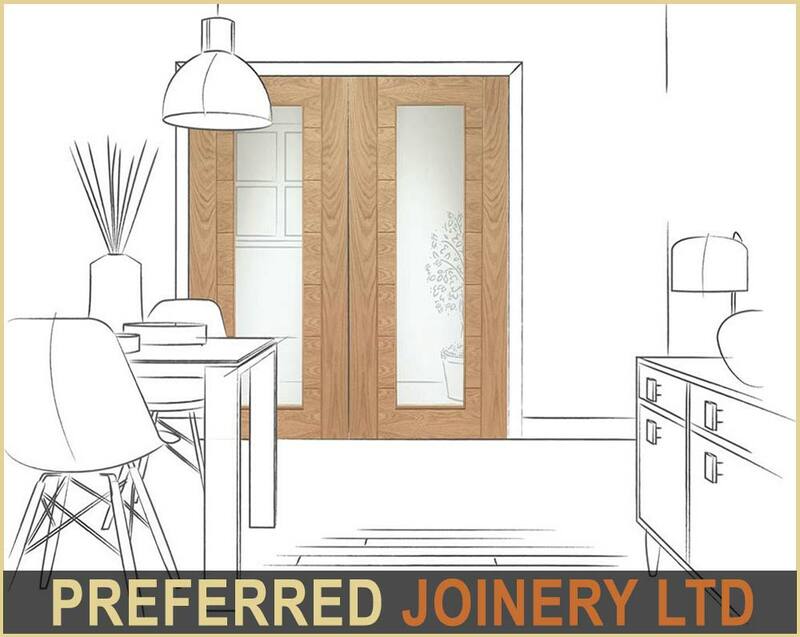 Preferred Joinery are an insurance approved contractor who project manage the job from start to finish giving you the customer only one point of contact at all times.